Dunwoody UMC offers a wide variety of support groups and counseling to provide assistance during difficult seasons of life. 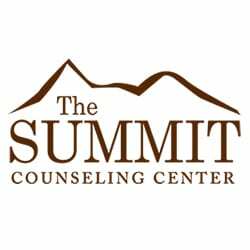 Whether you need to talk privately with a highly-skilled counselor or you are looking for a group of people experiencing the same life issue, you will find support and care. If you have a need not listed here, contact Rev. Kathy Brockman at kathy.brockman@dunwoodyumc.org. 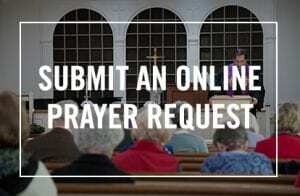 The Prayer Ministry is a group of volunteers that use intercessory prayer, meaning they pray for others including our ministries, pastors, members in need, those on mission trips, people in need around the world and those who have specifically asked for prayer. 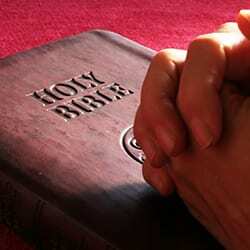 It includes a 24-hour Prayer Line at 770-671-8239 and a Prayer Room just inside the entrance to the church offices. 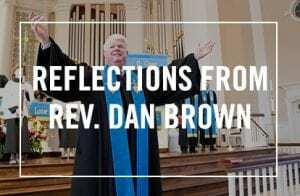 Call the Prayer Line at 770-671-8239 or email prayer@dunwoodyumc.org. 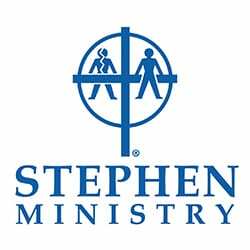 Stephen Ministry is a ministry in which trained and supervised lay persons, called Stephen Ministers, provide one-to-one Christian care to individuals facing challenges or difficulties. Stephen Ministers are not counselors. They are caring Christian friends who listen, understand, accept and pray for and with care receivers who are working through a crisis or tough time. They participate in 50 hours of training in Christian caregiving, including general topics such as listening, feelings, boundaries, assertiveness and using Christian resources in caregiving. In addition, the training covers specialized topics such as ministering to the divorced, hospitalized, bereaved and aging.This is a free and confidential service to church members and the community. 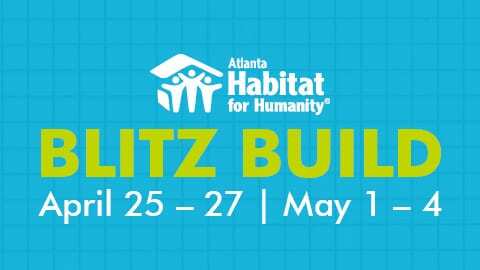 Call Stephen Leader Pat DeBolt at 770-396-6836. Dunwoody UMC offers several life-specific support groups that meet regularly to help members and the community deal with difficult issues such as memory loss, divorce or death. If you have a loved one suffering from Alzheimer's or any of the other dementias, such as vascular or Parkinson's dementia, there is a confidential caring support group. We meet the second Thursday of the month, 10:00 a.m. - 11:30 a.m. in DUMC Wesley Room. Contact JoAnn Akers at akersjoann@gmail.com or 678-352-8334. The Early Stage Support Group is a safe and supportive environment of peers who are living in the early stages of Alzheimer’s disease or related dementia. We meet on the second Thursday of the month, 10:00 a.m. - 11:30 a.m. in DUMC Room 243/244. The program is designed to provide education, support and connection. This is a volunteer led, monthly support group for persons with a dementia diagnosis and their care partners. Pre-registration and screening for the program is program is provided through The Alzheimer’s Association. For more information or to register for our next session, please call the Alzheimer’s Association at 800-272-3900. DivorceCare is a friendly, caring group of people working through one of life's most difficult experiences. Together, we learn about and discuss important information on relevant topics, including depression, loneliness, faith, finances, anger and others. We meet starting September 4, 2019 from 6:30 p.m. - 8:00 p.m. in the Parlor, and you can join the group at any time. There is a $20 fee for the book. Contact Cathy Wright at kd111649@gmail.com or 404-509-6656. Nursery care for children 4 and younger is free with registration. DivorceCare for Kids is for children ages 5 to 12 and runs concurrently in Room 142. Contact Blayne Shelton at 404-432-3496. Journeying Through Grief is a five-week grief support session that helps those who have lost loved ones, no matter when that loss might have occurred, navigate the ups and downs of grief in a confidential, caring manner. Please visit the church calendar for details on the next session. Contact JoAnn Akers at akersjoann@gmail.com or 678-352-8334 for any questions.